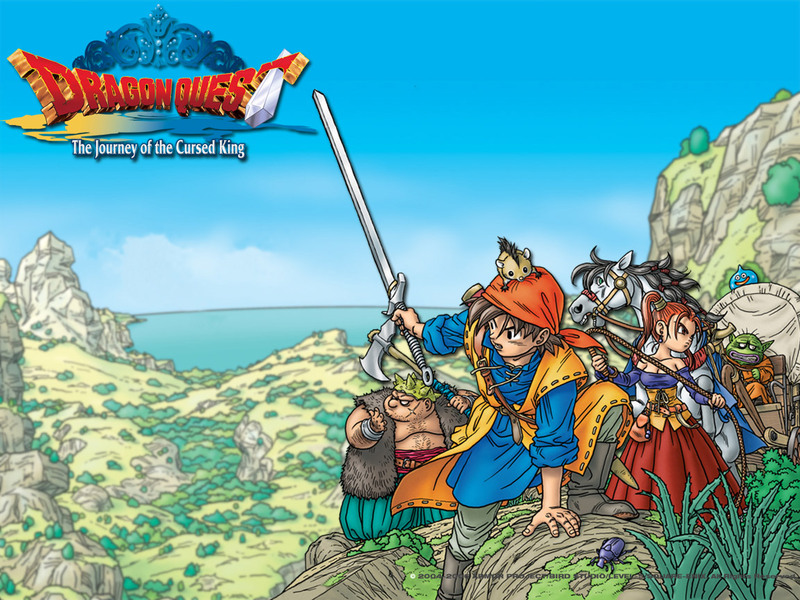 In case the 3DS didn’t have enough Dragon Quest games for you, Square Enix has announced one more: a remake of Dragon Quest VIII. Originally a PS2 game which received a Unity port for mobile devices, this port will receive some new features, like a new scenario, a new thief character named Garda and Morri a character from the arcade spin-off of Dragon Quest VIII, Dragon Quest: Monster Battle Road. The port will have full voice-overs and an orchestrated soundtrack by the Tokyo Metropolitan Symphonic Orchestra. Dragon Quest VIII for the 3DS will arrive on August 27th. There’s been no news on a Western release, and given Square Enix’s recent misgivings about the success of Dragon Quest in the West, fans may not want to get too excited just yet.